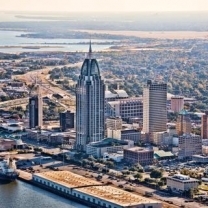 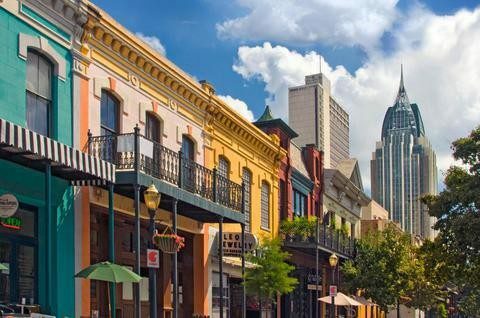 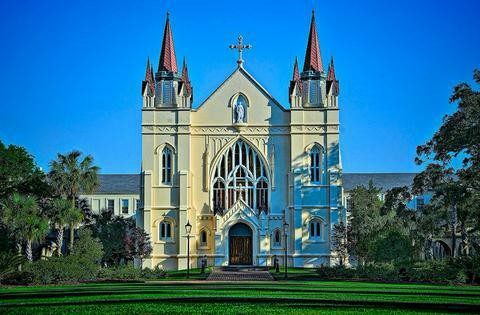 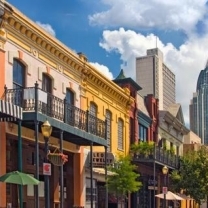 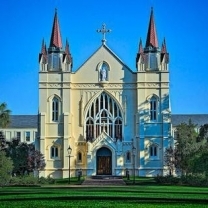 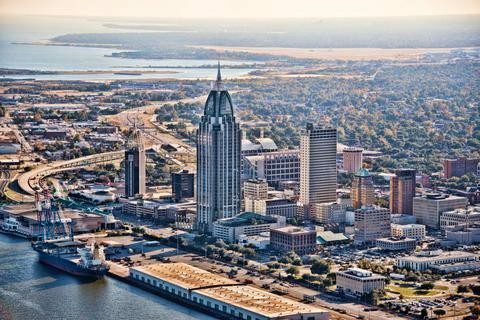 Once called the Paris of the South, Mobile has long been the cultural center of the Gulf Coast and you’ll find an authentic experience found nowhere else in the southern United States. 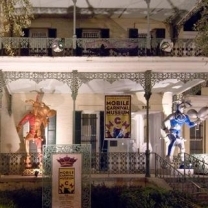 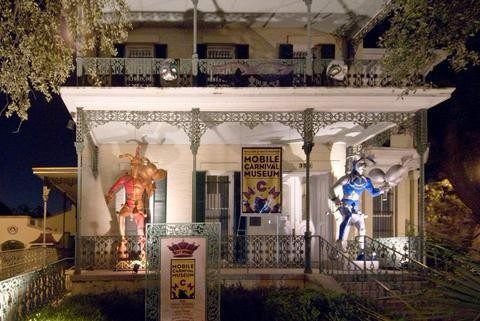 Mobile is home to America’s original Mardi Gras that rolls through the streets of its historic downtown. 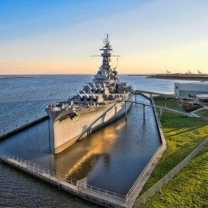 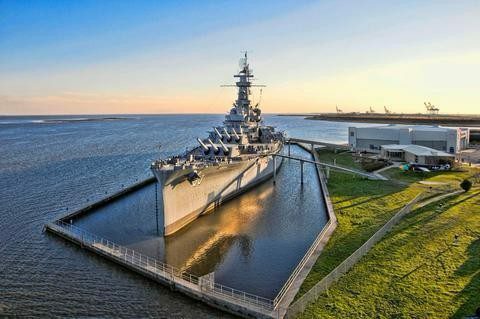 Enjoy a day aboard the USS Alabama, a 42,000-ton battleship that saw thirty-seven months of active duty, earned nine battle stars, and provided a home for more than 2,500 U.S. Navy seamen. 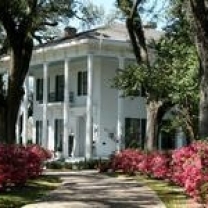 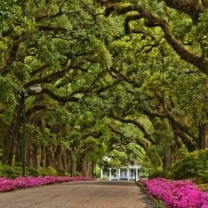 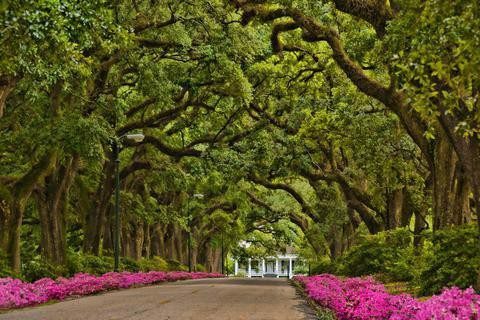 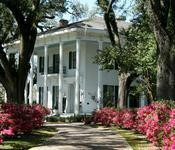 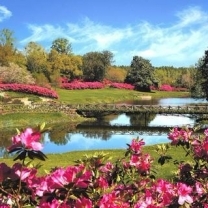 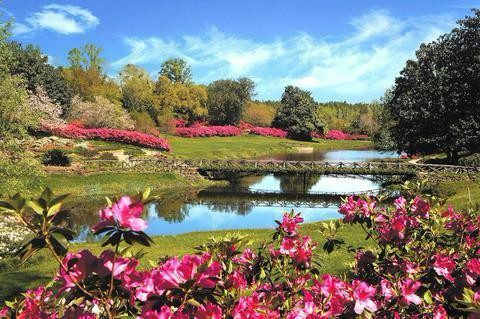 Tour Bellingrath Gardens and Home, which sits on sixty-five acres of landscaped floral wonderland and is the home of Walter and Bessie Bellingrath, one of the first Coca-Cola bottlers in the southeast. 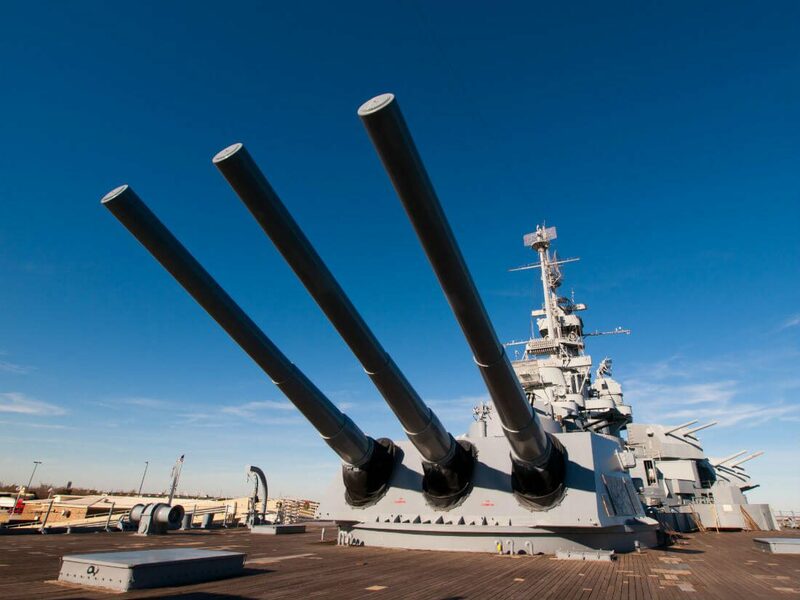 A popular daytrip is to Pensacola and the National Museum of Naval Aviation, which captures naval aviation’s entire heritage with over 100 planes representing the Navy, Marine Corps, and Coast Guard.